The future of Britain’s nuclear energy has raised some concerns due to recent Brexit negotiation uncertainties. 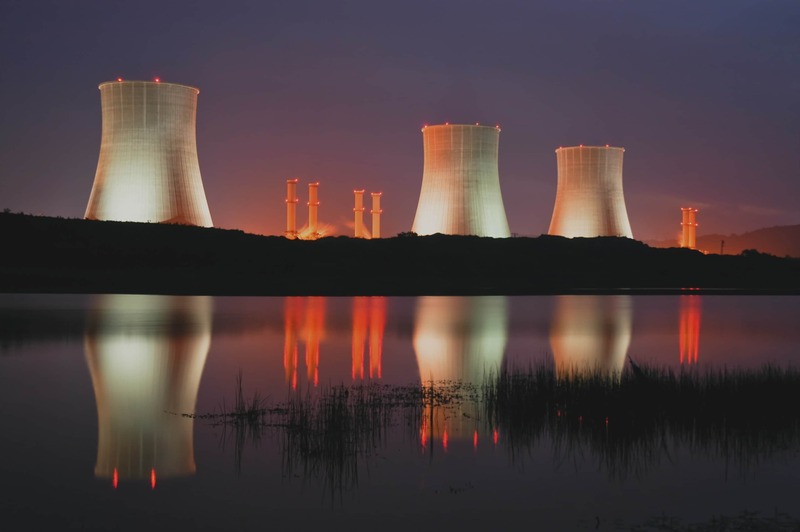 The UK nuclear industry has issued warnings to the government and have expressed they must act urgently to ensure a Brexit deal is made to accommodate international atomic power. Scientists say leaving the Euratom agency that oversees nuclear safety throughout Europe will cause widespread confusion, with the potential to have a devastating impact on Britain’s nuclear industry. Possible consequences include foreign investment to UK nuclear and power facilities being significantly reduced, leading to thousands of job cuts and Britain losing its place as a world leader in new nuclear technologies. With work on Hinkley Point C beginning, and set to take UK’s power reputation to a higher level, this would come at the worst possible time. Concerns have also been sparked that leaving the Euratom agency could make the UK vulnerable to a large claim from EDF, which is already over budget for the Hinkley Point C plans. MPs from across the House of Commons have urged Theresa May to think carefully about leaving Euratom. However, the PM has repeatedly insisted that the EU agree Britain will have to formally leave the agency as part of Brexit. One suggestion to ensure the impact is as minimal as possible is for the UK, is to have an “association agreement” with the EU to take over its membership of Europe’s nuclear agency. Brexit Secretary David Davis has suggested that an “arbitration arrangement” would have to be agreed, explaining that there was “goodwill” for such an arrangement. The government has said it will push ahead with leaving the body, despite calls for a change of direction. The impact of Brexit on the nuclear industry is uncertain at the minute, but we must not forget this is still an exciting time for UK nuclear. As a trusted recruitment supplier for Hinkley Point C we have lots of exciting roles on at the minute. If you are looking for your next role, take a look at our live Hinkley Point C vacancies, or get in touch on 01489 774 010 and speak to one of our expert consultants today.